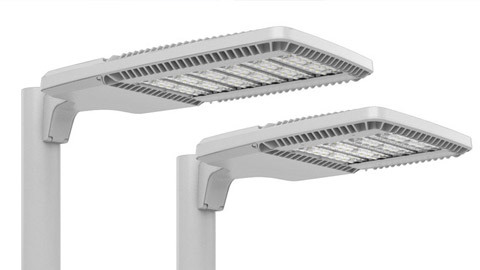 In any outdoor site and area project, the next generation of Gardco EcoForm LED site and area luminaires are more than sources of illumination; they offer the best of all worlds: saving energy, saving time, and saving money for significant and enduring value. 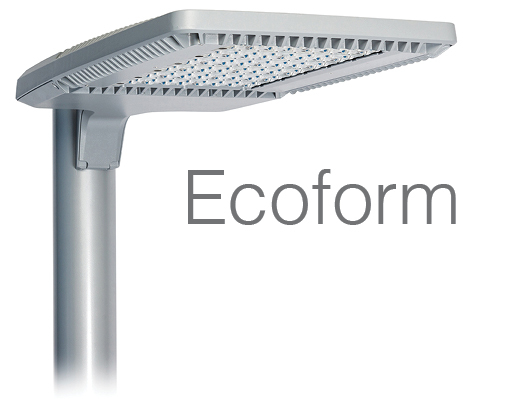 EcoForm luminaires are available with a variety of mounting options such as the retrofit arm mount, the wall mount and the slipfitter mount. 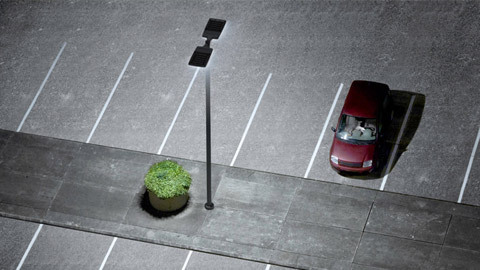 Now, you can efficiently and consistently deliver light across any outdoor space. 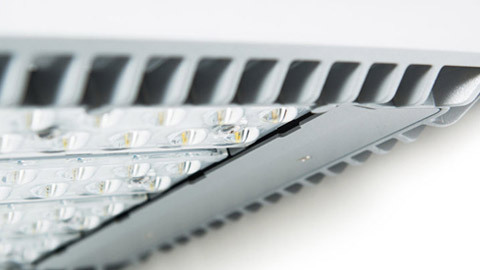 Deliver more for your customers by integrating EcoForm luminaires with lighting controls, including our new SiteWise area lighting management system. 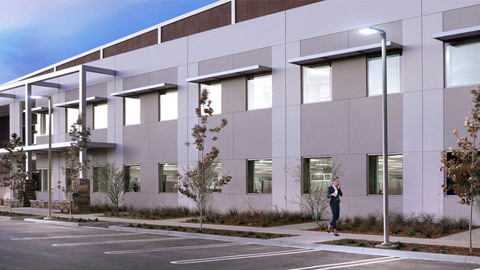 Whether the goal is enhanced functionality, increased energy and cost savings or even network integration, outdoor solutions create results to help you stand out from the crowd.